Mr. Bachner is VP, Originations at Mesa West Capital. 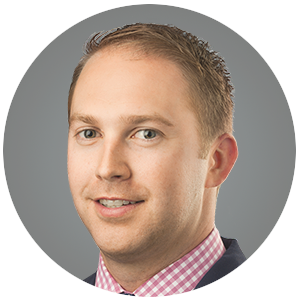 He joined Mesa West Capital’s originations team in 2010 after four years on the national accounts team at Prudential Mortgage Capital Company in Chicago. He has since played an integral role in over $2.8 billion of financings across the firm’s series of funds with a focus on the Bay Area and Pacific Northwest. Brandon received a BA in Real Estate Finance from the Cox School of Business at Southern Methodist University.